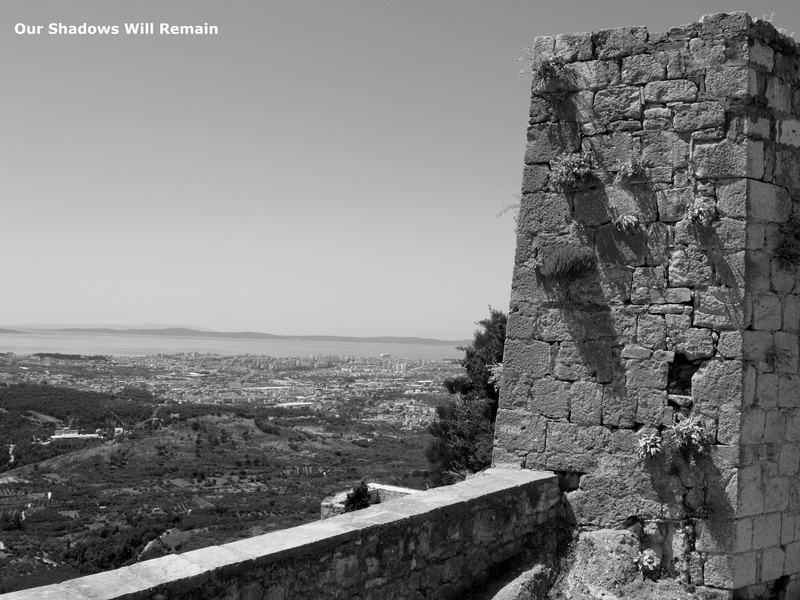 Klis Fortress is located 13km northeast of the town Split in Croatia. Due to its location on a pass that separates two mountains the fortress has help defend the region on many occasions throughout history. 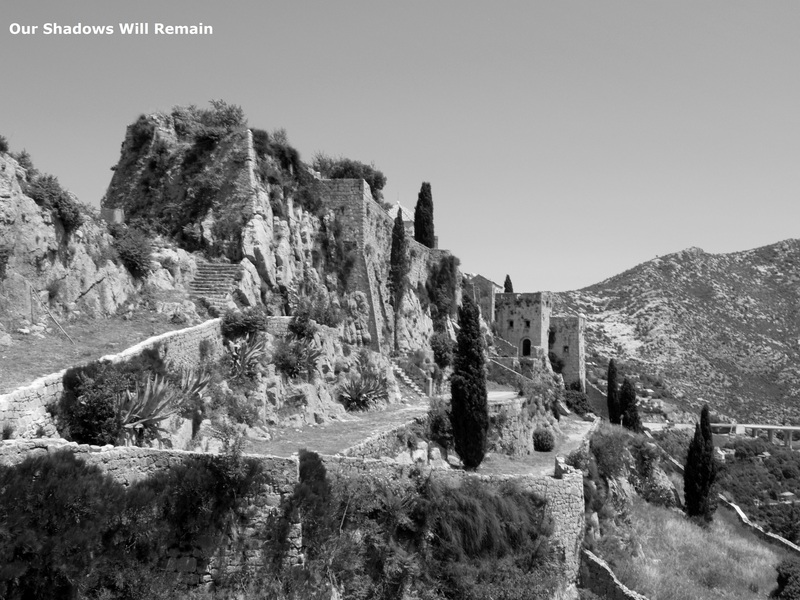 One of the reasons I had heard about Klis Fortress was because of Game of Thrones. Croatia had become a key destinations for many of the scenes in the series and some of those locations are located around Split. As the demand for visiting these areas has increased so have the prices of the tours available, I wasn’t willing to pay for a tour and chose to make my own way to Klis Fortress. Looking online and using the guide-book there was little concrete information, with many sources contradicting each other. 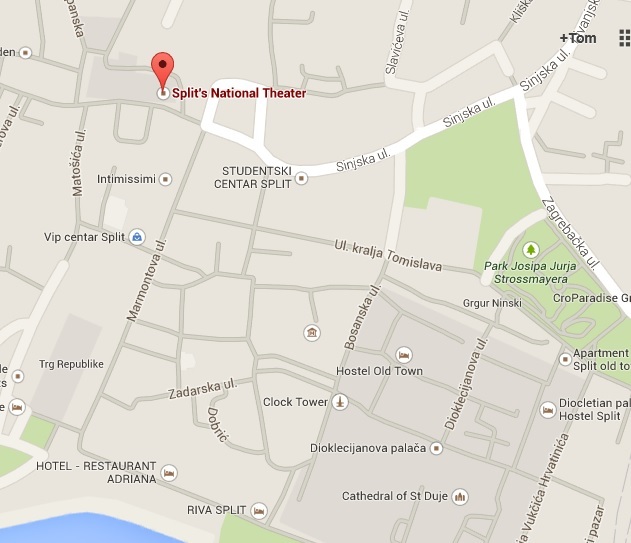 I hope this post can be used by people traveling to Croatia and looking to visit Klis Fortress. After an hour of research I thought it best to head to an area where the busses seemed to be leaving from and try my luck. Even though the times were stated clearly on the bus stop the bus arrived over 30 minutes late, not sure if this is a regular occurrence or not. There were many people waiting for the bus and all of them seemed to be locals. It didn’t seem like this method was a popular choice or it could just be too difficult to find information on getting to Klis Fortress. The bus journey takes around 30 minutes. Once you leave the highway you are twisting and turning up into the mountains. Klis Fortress is really in a unique spot between two even larger mountain ridges. 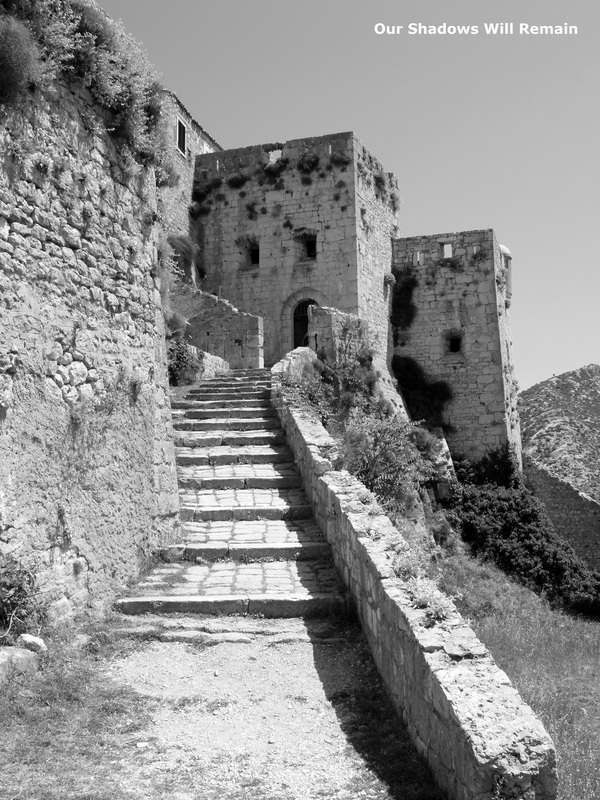 Klis is the last stop but you will already know that as the fortress dominates over the town below. The entrance to Klis Fortress is just a few minutes up hill from the bus stop. I was there before lunch but there was little people around town and no one headed up to the fortress. Even though it had been featured in Game of Thrones it didn’t seem to have overcrowded the area nor affected the entrance cost. There were very little people inside the fortress and I was able to walk around exploring all corners of the stonework uninterrupted. The Fortress is in very good condition considering its age and it wasn’t difficult to see how it was an excellent location for Game of Thrones. The views over Split and the Dalmatia were unbelievable and just another reason to make the trip up to Klis Fortress. I think it may be more popular to visit Klis Fortress in the afternoon and watch the sunset as I imagine it would be amazing. There are great small cafes, bars and restaurants below the fortress within eye sight of the bus stop, so I would recommend, as I did, sit back and enjoy a cold Karlovačko until your bus arrives to take you down the mountain and back into Split.